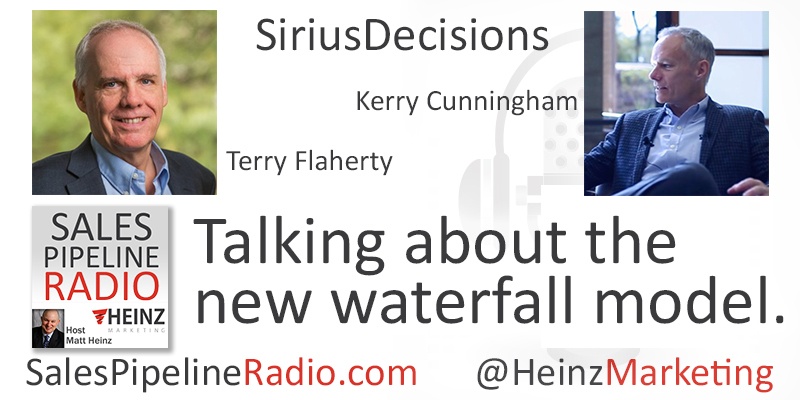 Why did SiriusDecisions update the demand waterfall? What's a Demand Unit and why does it matter? What's a Demand Map and what value does it deliver? What are the major changes/differences that Sirius introduced in this version of the waterfall? What has the reaction been to the new waterfall? What are some of the major things to consider when implementing the Demand Unit waterfall?